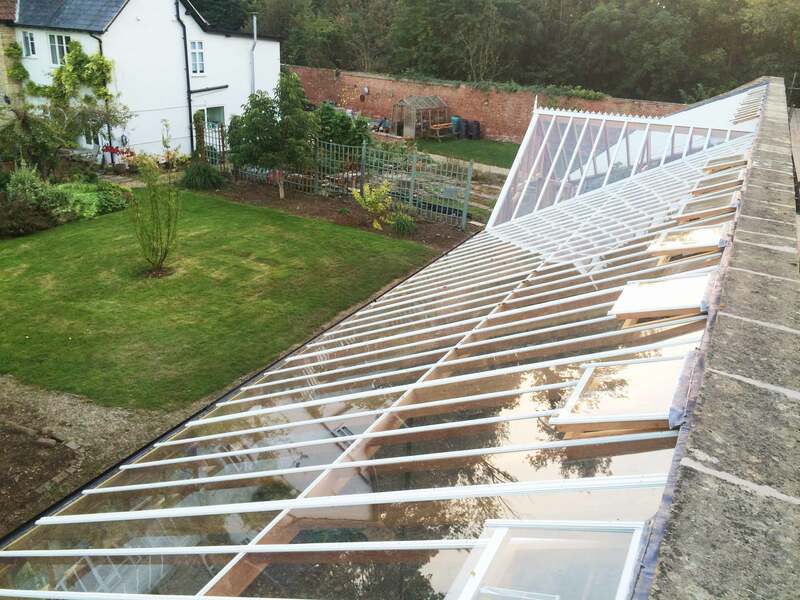 We pride ourselves in having the resources available to complete near any bespoke joinery project – any scale or any size. 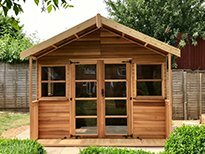 By managing everything in-house, we ensure that all design detail is professionally managed and that deadlines are kept to. 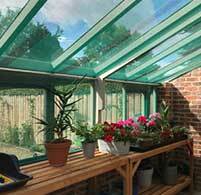 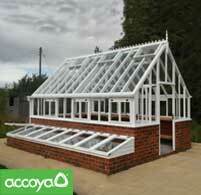 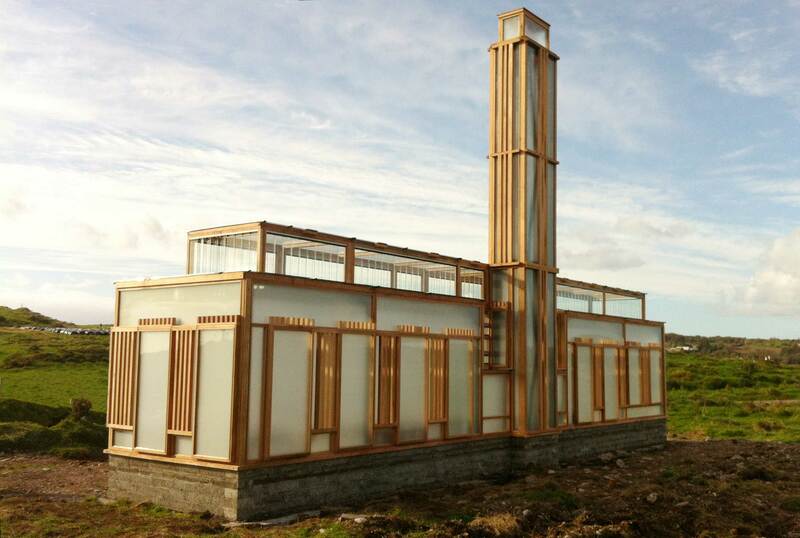 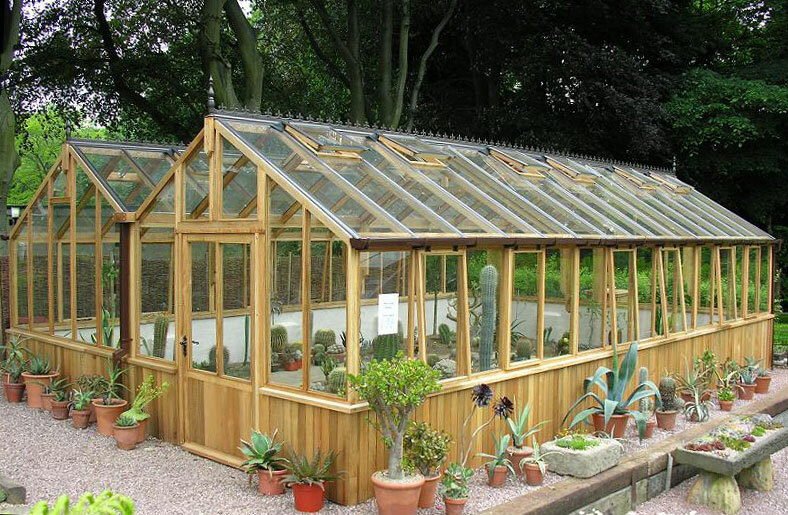 We have an experienced background in commercial greenhouses, with many buildings varying greatly in specification. 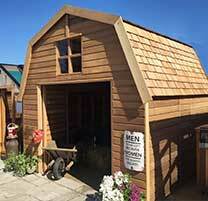 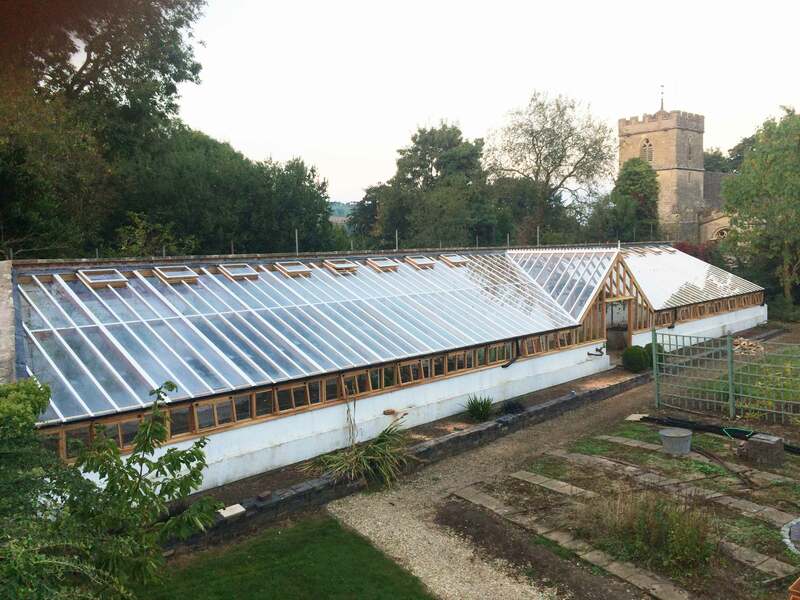 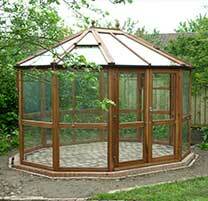 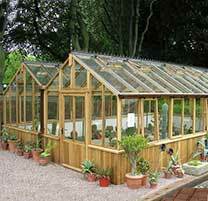 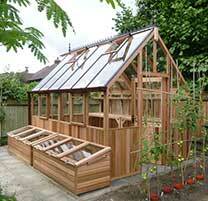 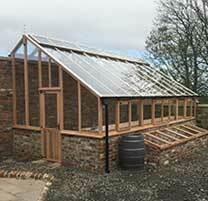 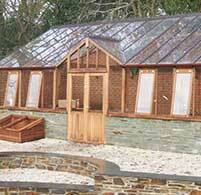 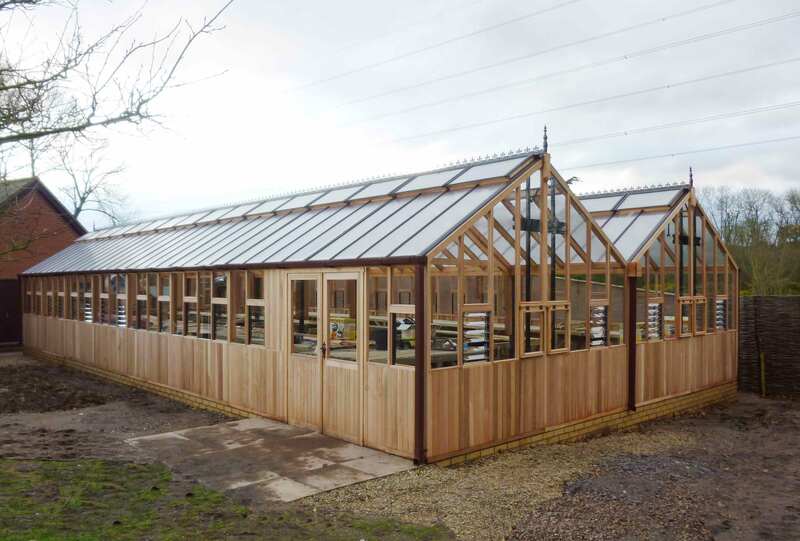 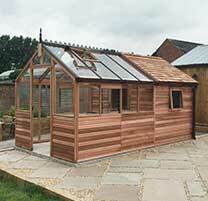 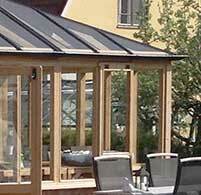 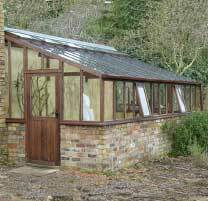 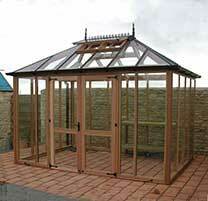 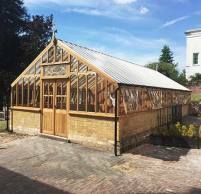 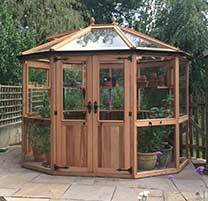 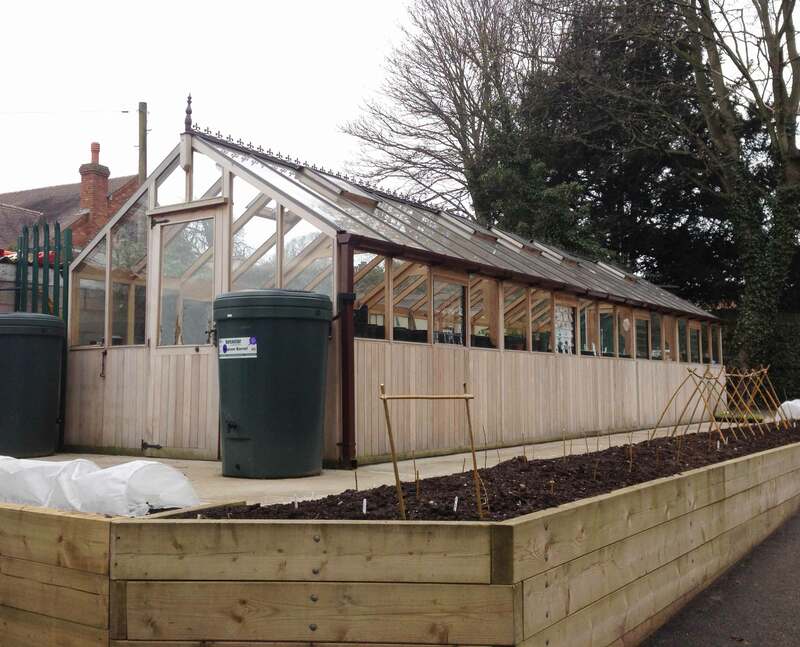 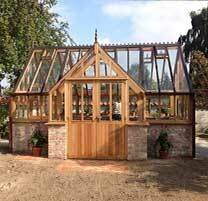 26ft x 56ft Western Red Cedar twin gable commercial greenhouse fitted at Ashwood Nurseries, West Midlands. 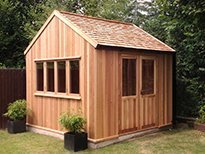 We have completed commissions on architectural tenders, artistic concept designs and replacement of cedar structures which are both complex and completely bespoke in nature. 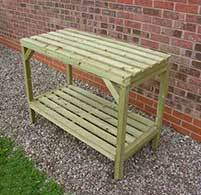 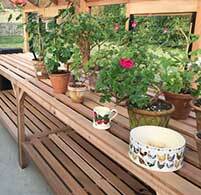 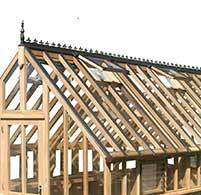 Woodpecker Joinery are registered on the CIS subcontractor of the Construction Industry Scheme. 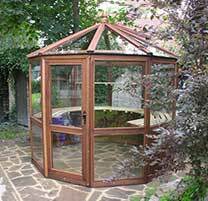 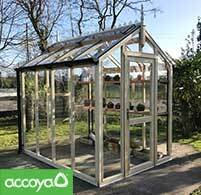 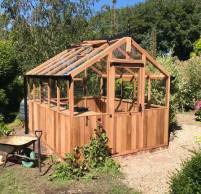 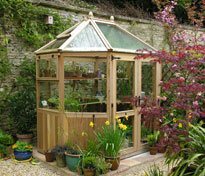 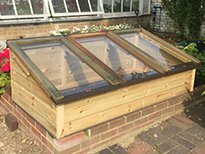 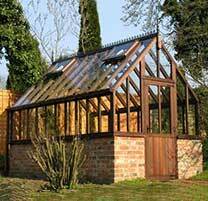 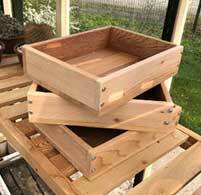 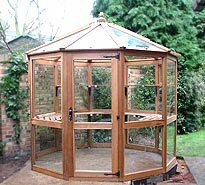 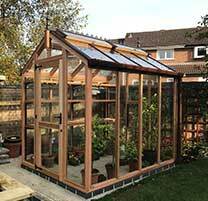 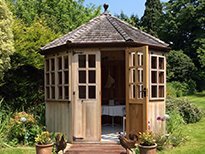 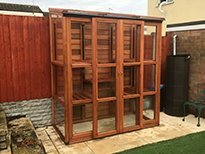 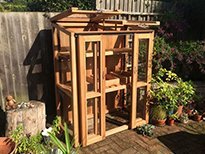 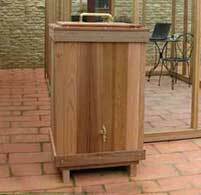 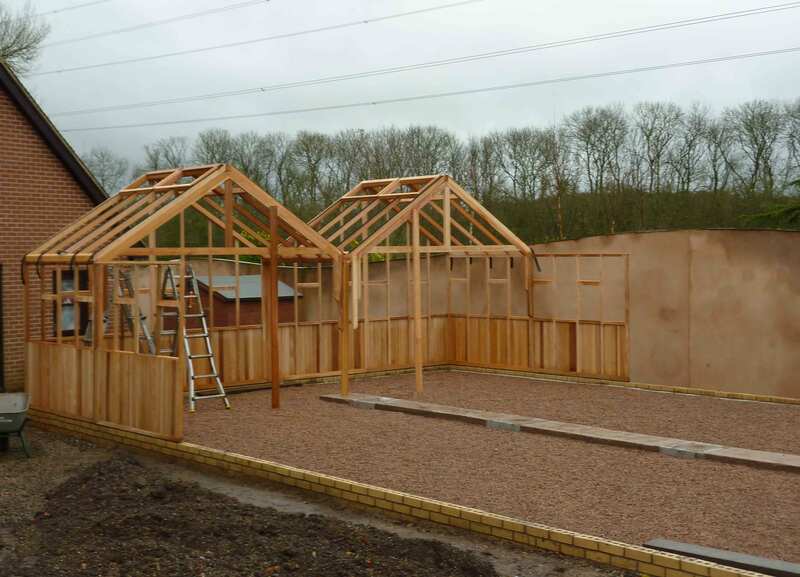 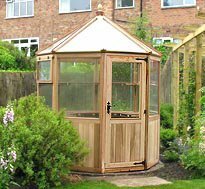 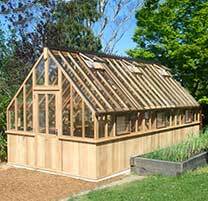 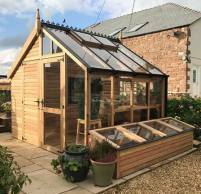 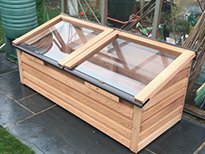 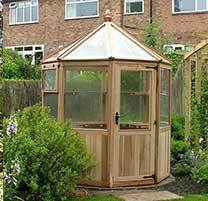 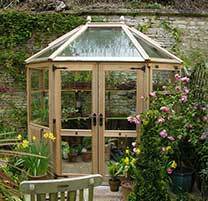 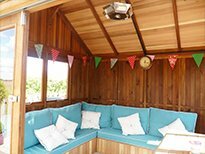 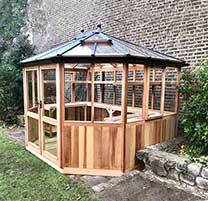 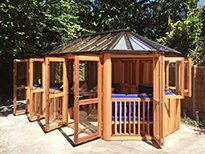 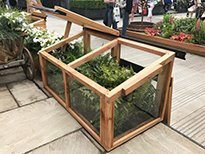 Our PEFC certification means Woodpecker Joinery can offer all greenhouse installations to be manufactured from certified PEFC timber sources. 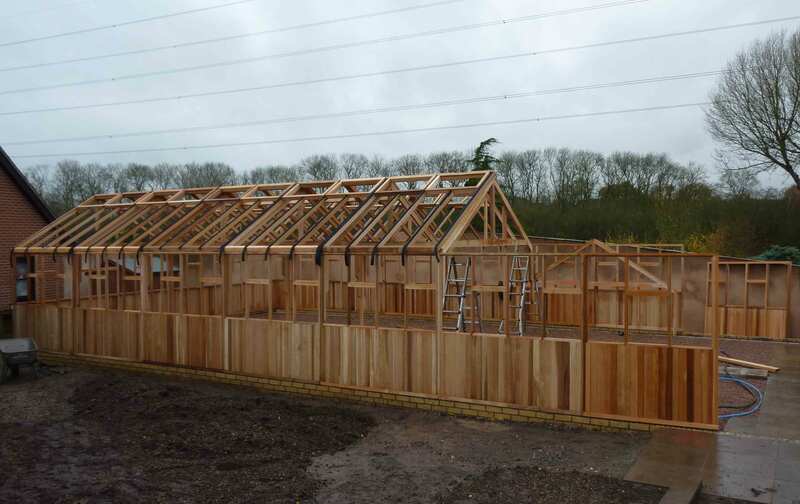 PEFC certification ensures all timbers used in our buildings are sourced with the highest respect for ecological, social and ethical standards.